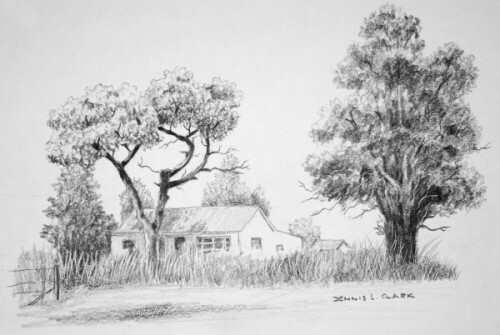 Join Dennis Clark on a journey into the wonderful world of landscape drawing. 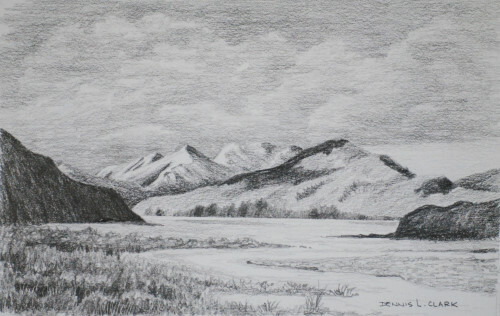 Landscapes are by far the most popular subject to draw, yet most artists think that it is one of the hardest to master because of the multitude of objects and textures we have in nature. All in all you will get over 5 and a half hours of HD video showing you step by step how to master each technique. 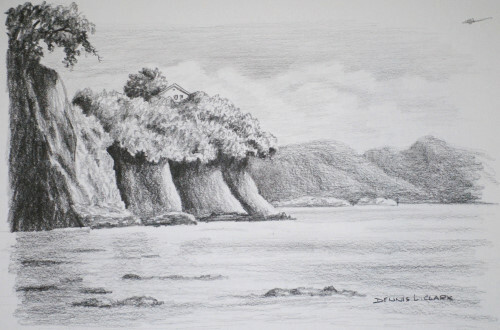 Being able to draw trees effectively is a critical skill if you want to be able to draw landscapes. 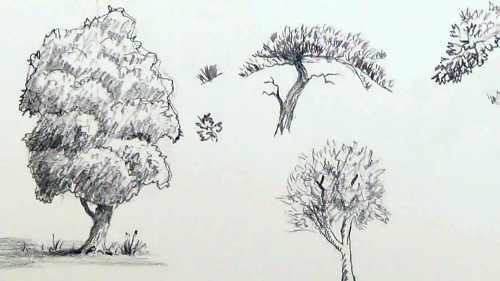 In this class you will learn the concepts, techniques and tricks to drawing trees quickly and easily without having to draw every single leaf. 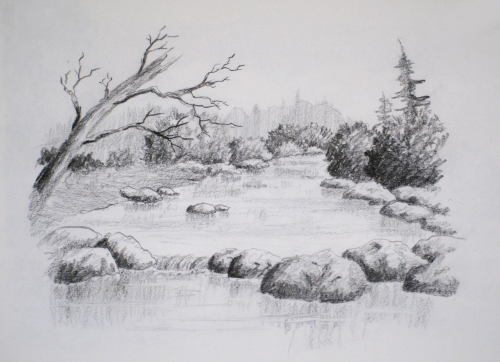 All the lessons will open up instantly and you will be able to watch them as often as you like. This course is very hands on. 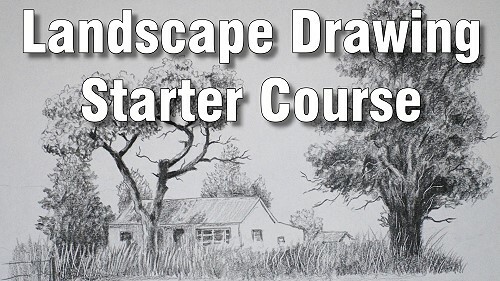 During the course you will draw many sketches and exercises as well as complete the drawings shown on this page. Go ahead and join me, you will have a fabulous time.